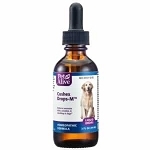 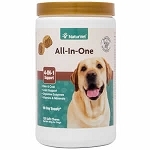 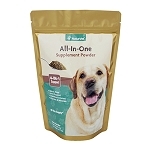 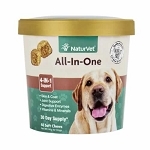 Essential fatty acids provide numerous benefits to dogs. 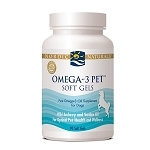 They reduce inflammation to help relieve joint pain and stiffness. 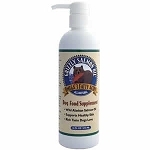 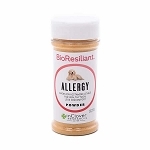 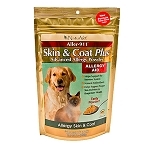 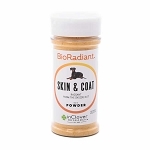 EFAs nourish your pet's skin, hair, and mucous membranes. 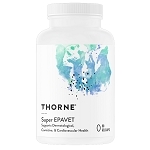 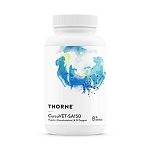 Fatty acids keep the gastrointestinal tract lubricated and aid in smooth, efficient digestion and elimination. 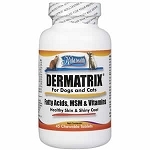 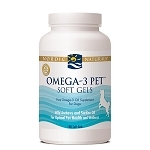 For more information, click on the supplements below or read our article Essential Fatty Acids for Dogs and Cats. 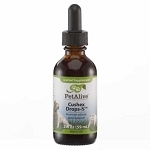 Ultra Oil for Pets - Skin & Coat Supplement with Hempseed Oil - 16 oz. 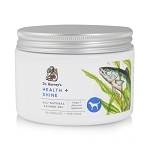 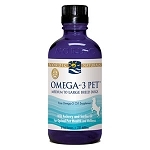 Nordic Naturals Omega-3 Pet - Fish Oil for Dogs - 180 ct.
NaturVet All-in-One Powder Vitamin for Dogs & Cats - 13 oz.